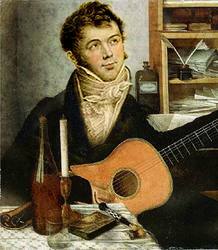 "The Guitar Sonatas of Fernando Sor: Style and Form," Sor Studies, ed. Luis Gasser. 2 vols. (Instituto Complutense de Ciencias Musicales, Universidad Complutense, Madrid), 2003.